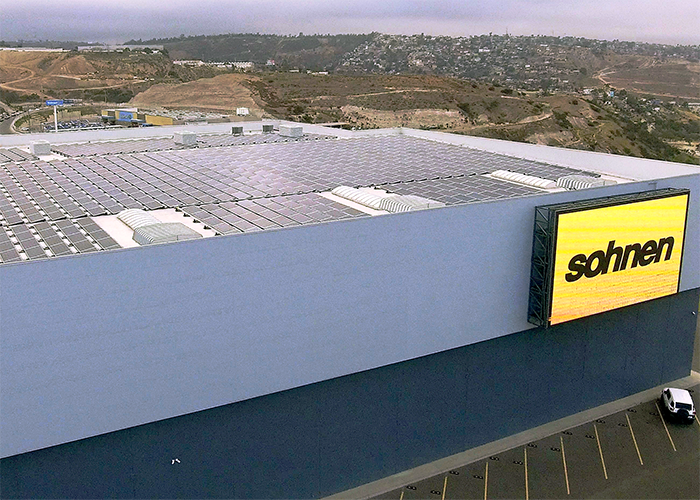 EcoFoot2+, the fast, simple, universal ballasted solar racking system for commercial rooftops. Fast install. Flexible system design. Lifetime reliability. EcoFoot2+ is rated by DNV-GL with an impressive install speed of 13.5 modules per installer-hour. 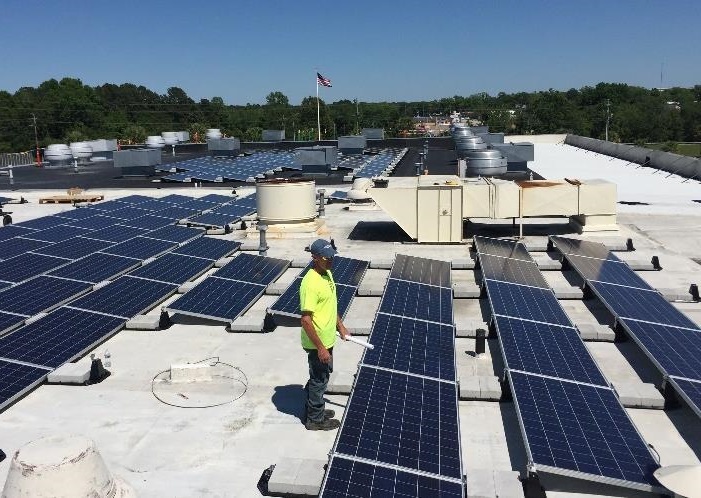 Backed by industry leading third-party validation and in-house testing, EcoFoot2+'s mounting system is designed to last the entire life of your solar project. Both our in-house team of product experts and our field-based team of installation trainers provide you dedicated support on your project. 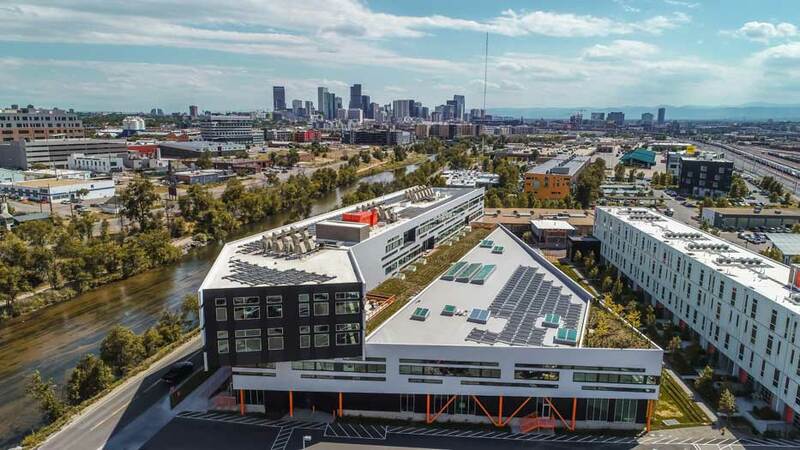 EcoFoot2+'s solar panel mounting kits maximize roof capacity and minimize turnaround time through its modular design and optimized engineering process. 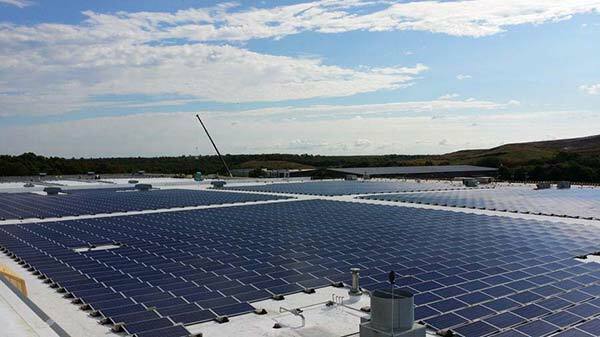 Solar project layouts completed within 2-3 days of request to support the project planning process. 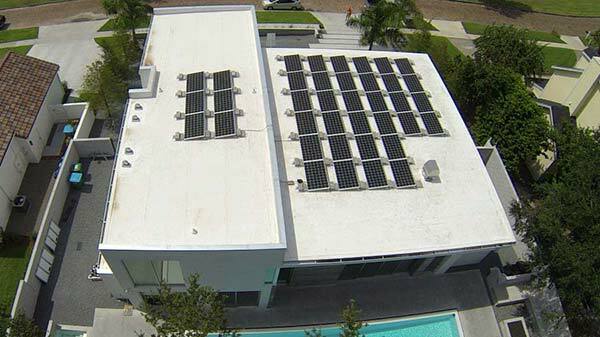 Provide the basic project specs and the expert team of Ecolibrium Solar designers will do the rest. The resulting package is permit and procurement ready. Stamped engineering package designed within 3-4 days of request to meet even the strictest project requirement. EcoFoot2+'s pre-assembled components and simple installation process ensure your project timelines and labor targets are met. The base is the hub of the ballasted mounting system. The optimized shape is lightweight, roof friendly, and can be quickly positioned on the roof. The pre-assembled clamp connects the modules to the rack base. The integrated ground and universal nature speeds the installation process. 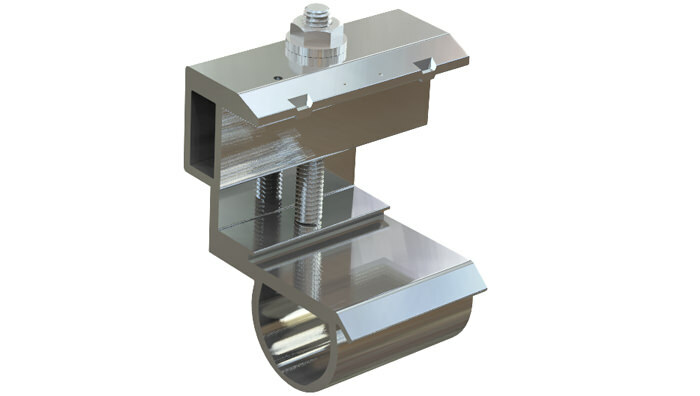 The deflector simply bolts on to the pre-assembled clamp and helps reduce wind loads on the racking system. 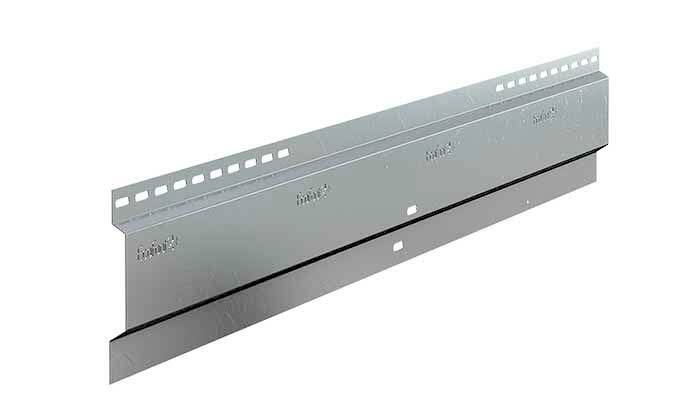 The deflector carries the UL2703 validated ground path from both the modules and all racking components in each row. 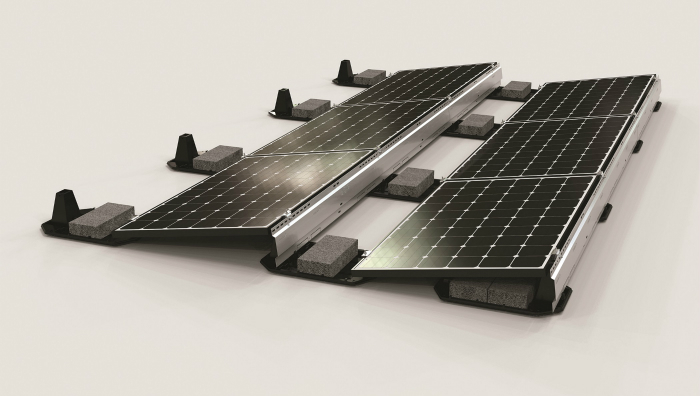 The EcoFoot2+ solar panel mounting system provides a structurally rigid and electrically connected array while simplifying the installation process. 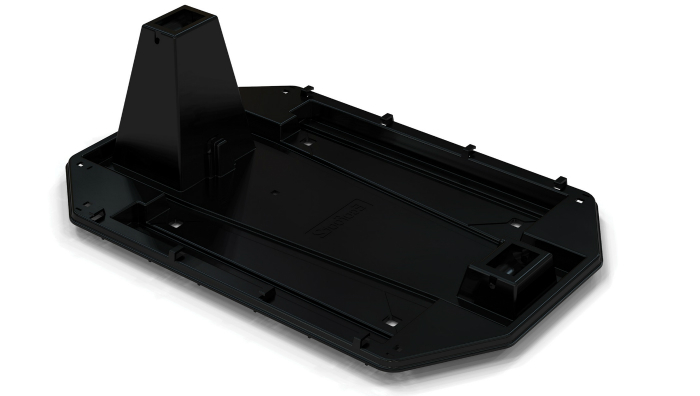 Watch an overview of EcoFoot2+ components, installation process, and system benefits. Compliant with SEAOC Seismic Codes. Download install guides, spec sheets, and product validation documents at the EcoFoot2+ tech support page. 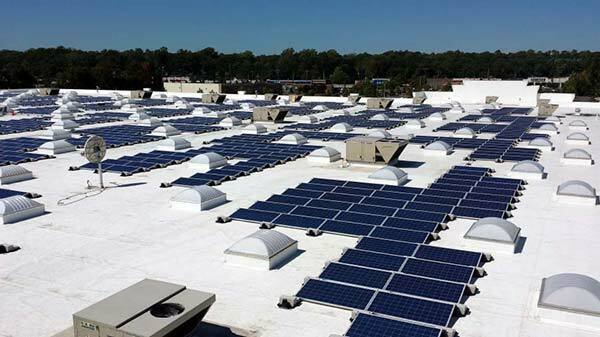 The EcoFoot solar panel mounting and racking system product line has been successfully deployed on hundreds of commercial rooftops around the world. 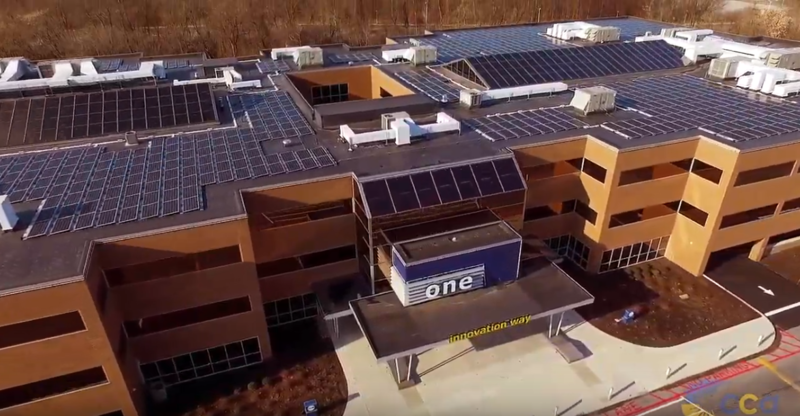 View our commercial project gallery to see some completed projects. 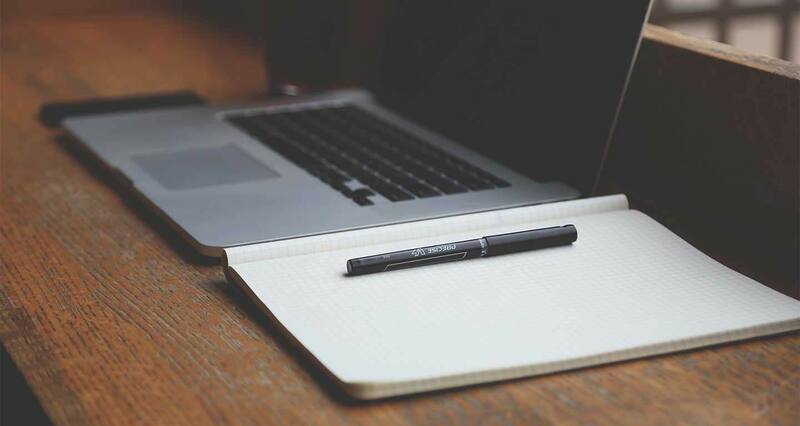 "The best product at the lowest price without sacrificing performance." 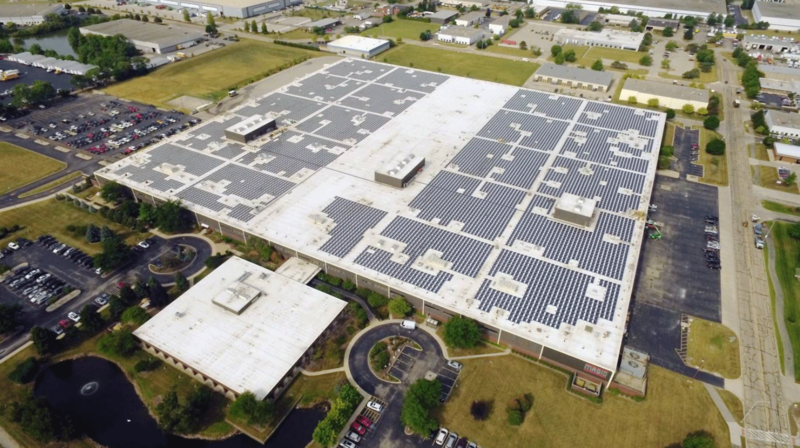 "We found the EcoFoot to be a solution that was very versatile and went with the contours of the roof without penetrating the surface." "Install went great, and our crew liked the simplicity of the product." We’d love to discuss how EcoFoot2+ can support your next project. Contact us today to learn more about EcoFoot2+, schedule a product demo, or get a project quote. Design your flat-roof project with our new, easy-to-use EcoDesigner design tool. If you have a specific project to bid, our design team will prepare a layout and project proposal for you. 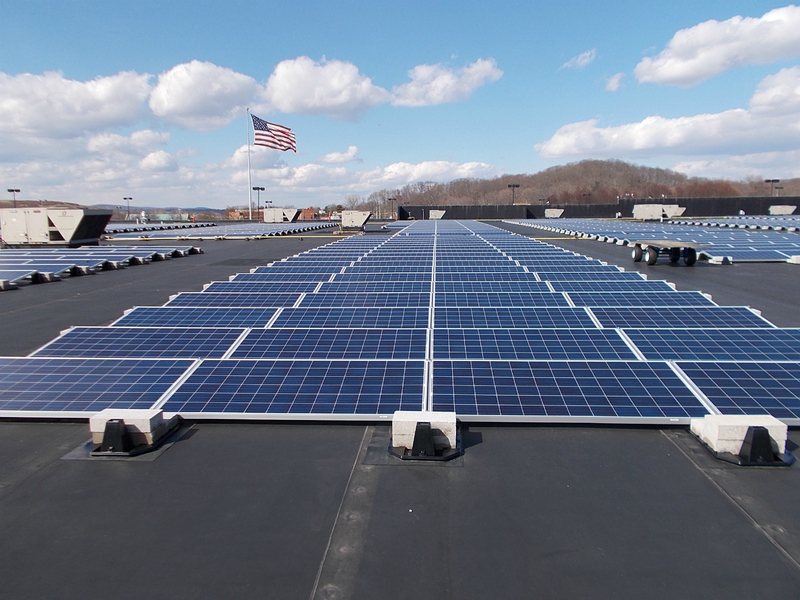 We’d love to discuss how EcoFoot2+ mounting and racking system can simplify and streamline your next solar project. Contact us today to learn more about EcoFoot2+, schedule a product demo, or get a project quote.